May 1968: The student protests in West-Berlin are in full swing. My 21-year-old brother Reinhard openly flirts with socialist tenants, partly out of protest against our conservative father. He resolves to take drastic measures and relocate to East Germany… a complete scandal. It is the last we hear from him. Eight months later, Reinhard is found dead. What drove him behind the Iron Curtain, and what happened to him there? 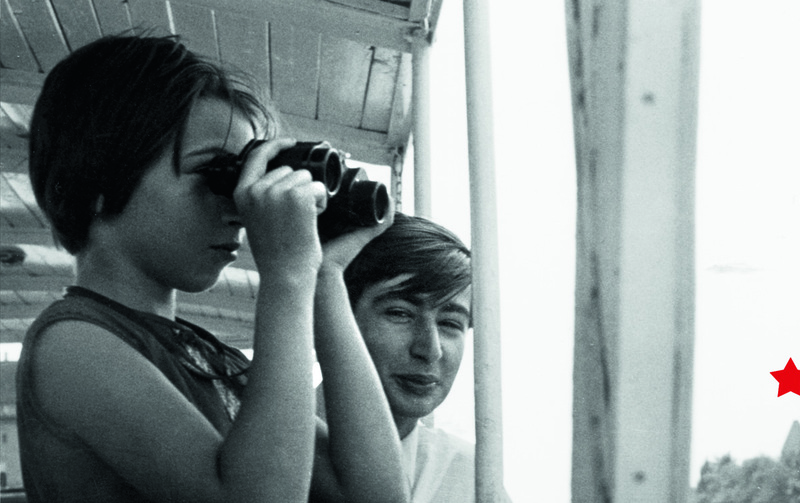 Nearly forty years later, I go in search of traces of his short life in East Germany. Along the way,I encounter several people who, like my brother, went “against the current”.